My obsession with Pinterest is no secret. It's my favorite place to find inspiration of all kinds. 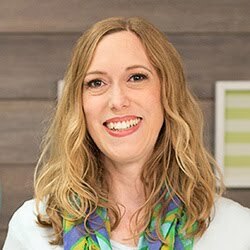 If I'm stuck and need ideas for a project, it's the first place I turn. I love finding trends on Pinterest. One trend that I love and have seen a lot of recently is gold accents. Projects just look so cool with a touch of gold thrown in to the mix. 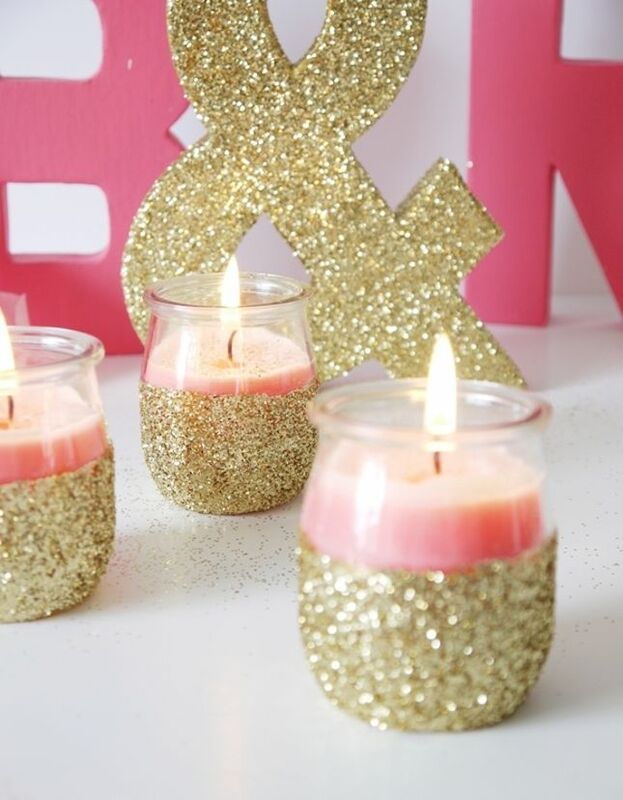 So, in honor of the sparkly trend, here are a few recent Pinterest finds that include a touch of gold. 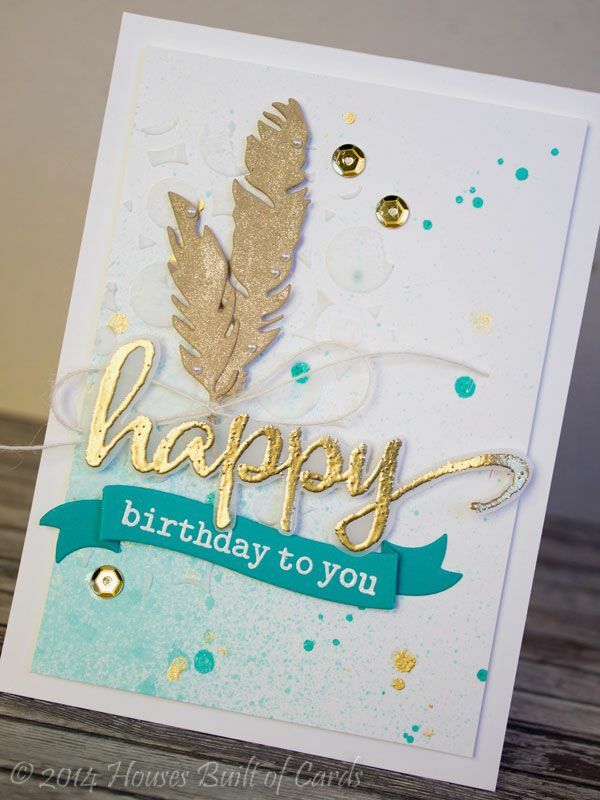 This beautiful card not only includes the lovely gold trend, but paint splatters as well--another cool trend that I love. The details on this card are stunning. You can find this beauty on House Built of Cards. 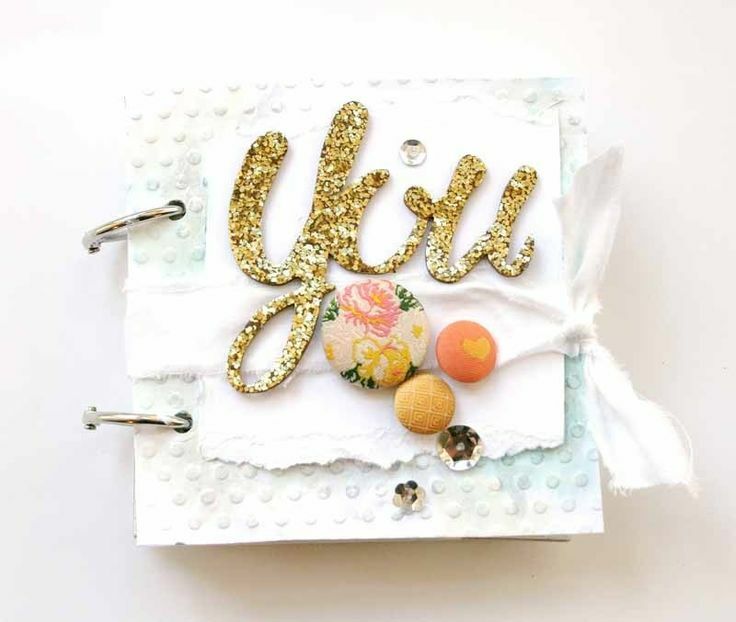 This precious baby mini album includes just the right amount of gold touches here and there. I love the layers and texture as well. Just perfect. This mini is by soapHOUSEmama on Studio Calico. This card...amazing. 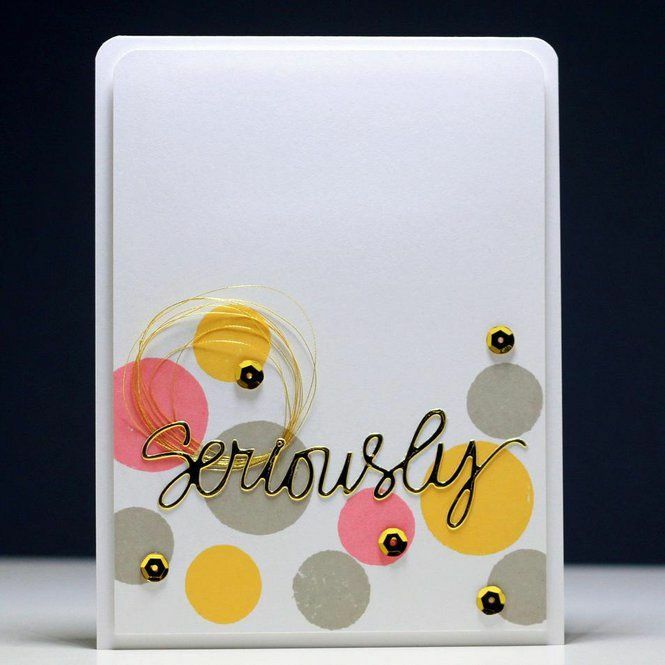 Confetti-inspired polkas, gold sequins, die cut gold sentiment. Love. Love Love. 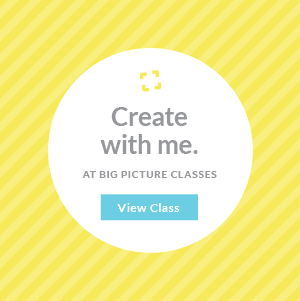 This is by Ollehar on Scrapbook.com. Here's looking ahead to the coming Easter holiday. How fun would this be? 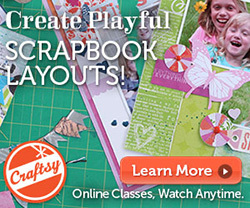 Learn how to make these at The Girl Inspired. 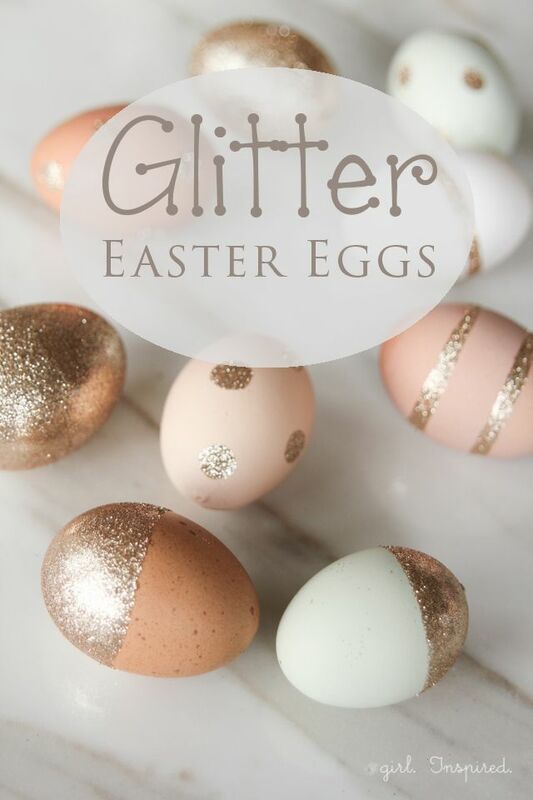 And finally, check out Brit + Co for 39 golden glitter ideas. Awesome. Hope you have a sparkling golden day!